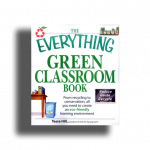 A book on how to keep yourself and your home healthier. 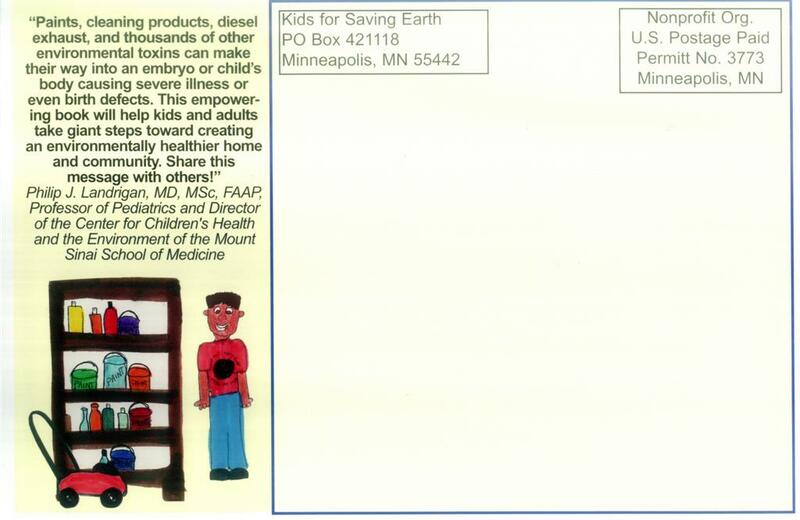 Quantity discounts available: 1-3: $4/ea, 4-10: $3/ea, 11+: $2/ea. 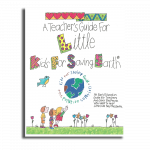 The first 7 pages are for moms, dads, instructors, and other adults, with facts, information, and sources relating to the environmental story. 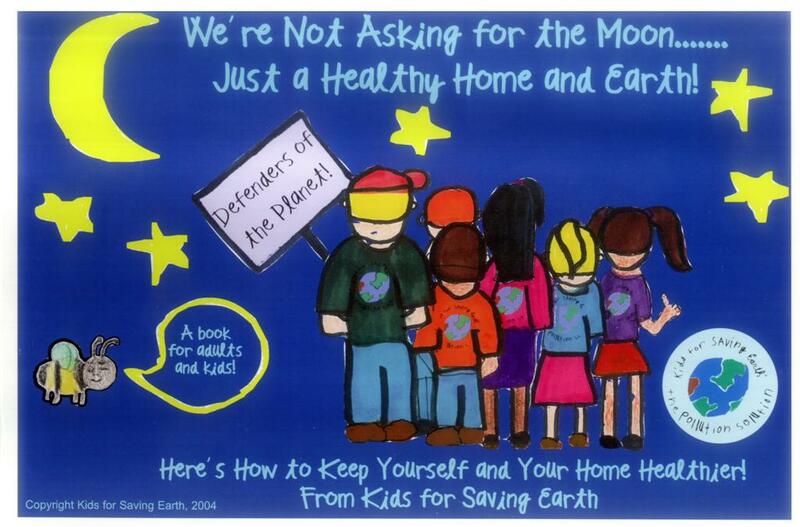 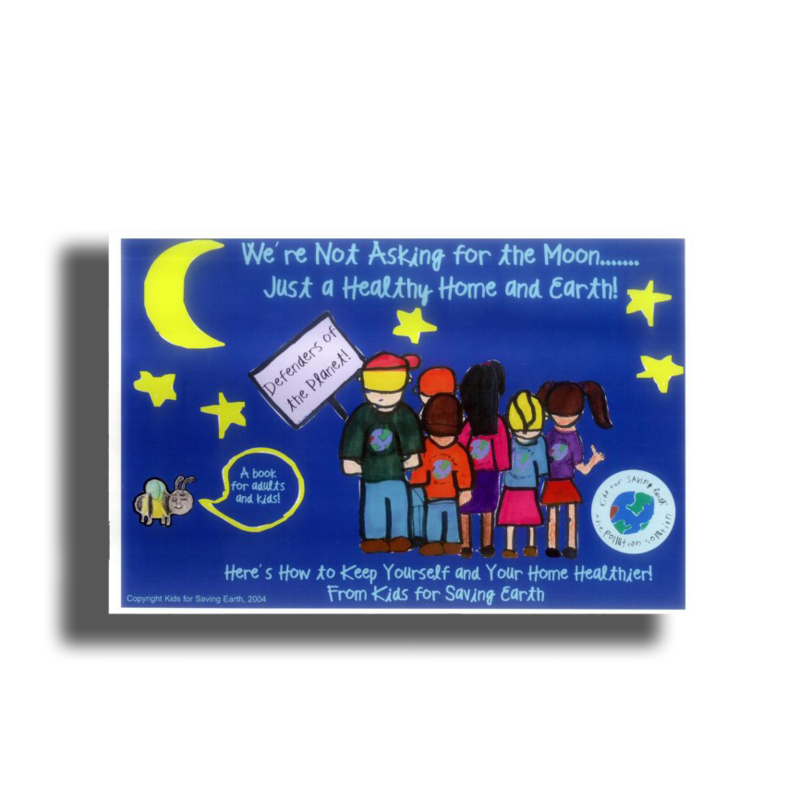 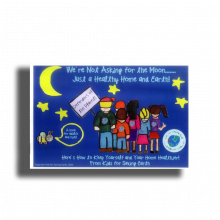 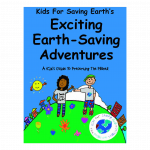 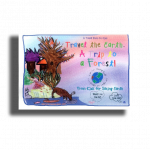 The book follows several children through their day at home and school as they uncover environmental issues.